All physicians and healthcare professionals have one common aim – that is to employ the best care for their patients, relieving them of their pains, and helping them in their return towards good health and wellness. While different doctors are divided into separate specialisations and branches of medicine, all of them want their patients to recover from what ails them. If there is a need for them to refer the patient to another doctor with a different specialisation, and such specialisation is the one appropriate to treat on what ails the patient, doctors will not hesitate to do so. Although their education, exposure, and special skills are separated and distinguished into different modalities, they are willing to coordinate and cooperate with each other to assist the patient in relieving him/her from suffering and in accompanying him/her in the journey towards full recovery. It is fact that certain diseases and bodily disorders require the employment of various medical modalities. Sometimes, a patient is afflicted by not just one but multiple ailments, and treating one illness might just cause the others to be ignored or even worsen. The objective is the holistic recovery and return to health of the patient, and that is why doctors employ the knowledge and skills of different medical specialisations to achieve this objective. Given this scenario, we arrive at the concept of Integrative Medicine. Treating the whole person and not just the disease – this is the aim of integrative medicine. It takes into account, not just the body, but also the mind and spirit of the patient – and that includes his/her lifestyle. 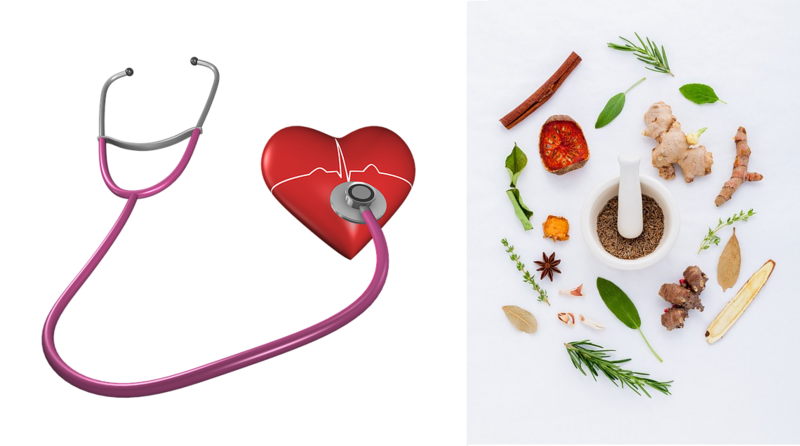 Integrative medicine makes use of the concepts and practices of mainstream medicine and alternative yet effective (and medically proven) natural therapies. Some people might think that integrative medicine and naturopathy are just the same banana. No, they are not. As discussed in a previous article, naturopathy is a system of functional medicine which harnesses the wisdom, knowledge, and abilities of nature to help a person recover from illness and achieve holistic health. Practitioners of naturopathy (or naturopaths) are not necessarily medical doctors, albeit they should have a license to practice naturopathy which earns the title of N.D. (Naturopathic Doctor). Integrative medicine combines the prowess of mainstream medicine and the natural effectiveness of alternative yet functional medicine. Thus, advocates of integrative medicine are licensed Medical Doctors (M.D.) who utilise the methods of those 2 genres. Practitioners of integrative medicine, with their knowledge of Western medicine, also make use of the principles of naturopathy and employ the expertise of naturopaths. This is why naturopathy works very well in cahoots with conventional medicine. The hallmark of successful integrative medicine involves, alongside with typical tests (e.g: blood tests, MRI, ECG, etc. ), counselling, dietary recommendations, nutritional supplements, exercise, and application of stress management. Herbal medication and supplements that are advised to aid the treatment process are done in the context of the patient’s environment, family history, and current medications. Doctors who specialise in integrative medicine do not treat patients with single and reclusive agents. There lies between the integrative medical doctor and the patient a therapeutic partnership of which aim is to facilitate the healing process.